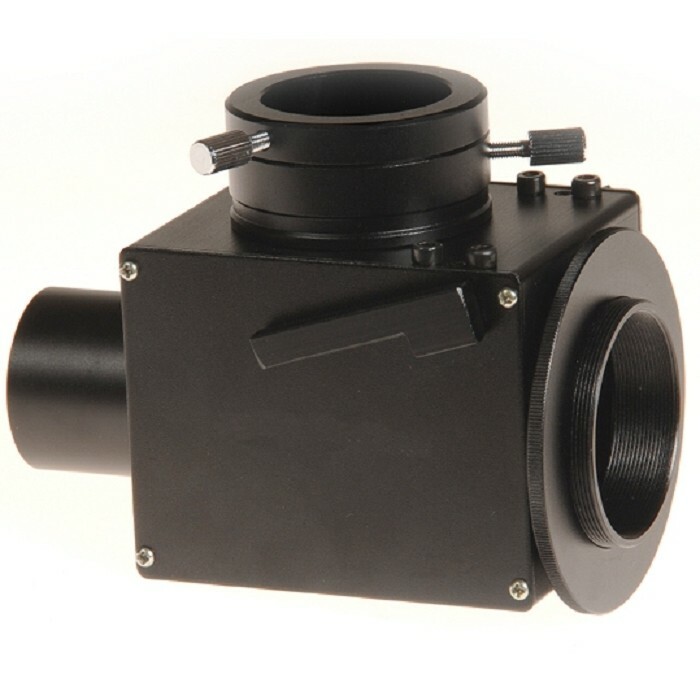 1.25" Flip Mirror for Astrophotography and Precise Focusing from OVL (Optical Vision Ltd, the official Skywatcher distributor in the UK and Western Europe). Please note: Your focuser will require appr. 74 - 78mm of additional inward focusing distance from the normal focusing position to compensate for the length of the unit. Whether 74 or 78mm, it would depend on how you'd use the reverse T-adapter. 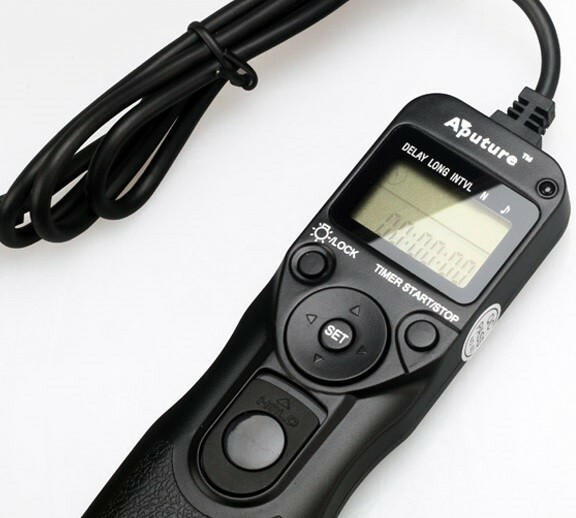 if you use it with the locking ring, the back focus would be 78mm, if you use it without the locking ring, it can be reduced to 74mm. The overall length of the enclosure is 72mm. 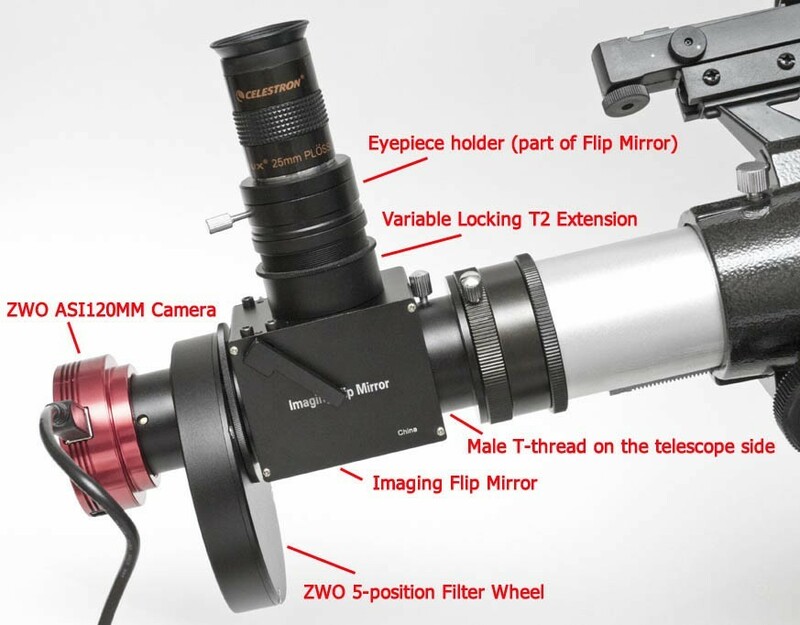 Below is an example of a planetary imaging setup with a Imaging Flip Mirror, ZWO Filter Wheel and ZWO ASI120MM monochrome camera. With the help of a Variable Locking T2 Extension (there are two slightly different versions, one from Lacerta and another one from TS Optics) we could achieve parfocality. 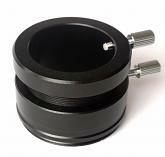 The eyepiece holder (that is part of the Imaging Flip Mirror) is also adjustable, so with these two adjastable items we can achieve various positions of the eyepiece thus parfocality can be achieved with eyepieces of various focal lengths. To see approximately the same field, you'd have to use an eyepiece with approximately 6mm focal length. Please note that this setup might not work for a Newtonian telescope due to the long back focus requirement. Click on the above image to see it in full resolution. Image is for demonstration only. 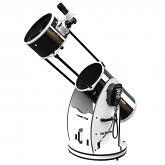 Camera, eyepiece, variable extension, filter wheel and telescope are not included.